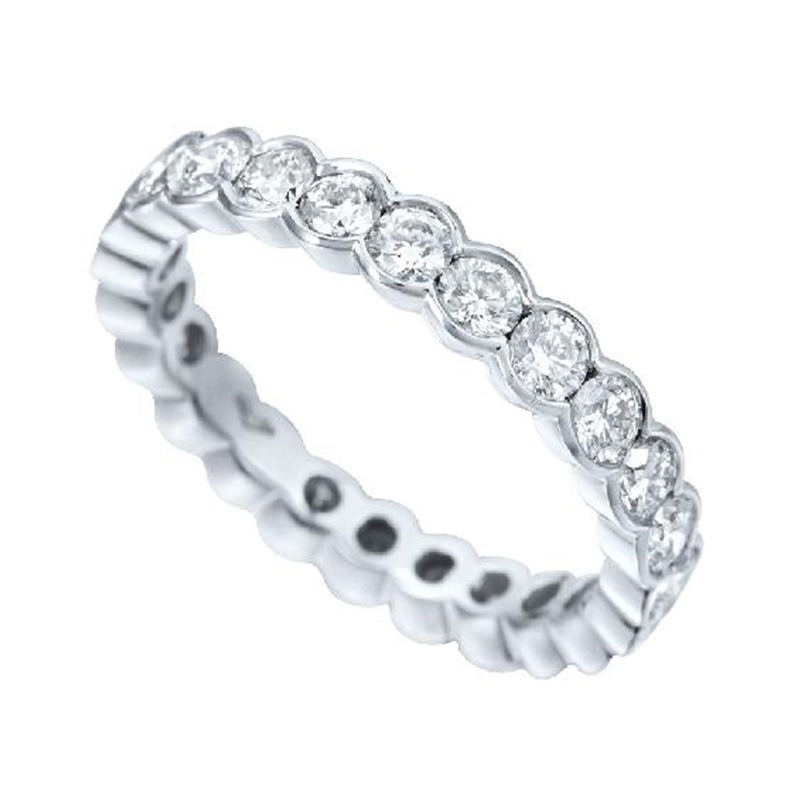 Eternity bands are a classic and elegant piece of statement jewellery—yes, but they are also a powerful symbol of unending love and dedication. 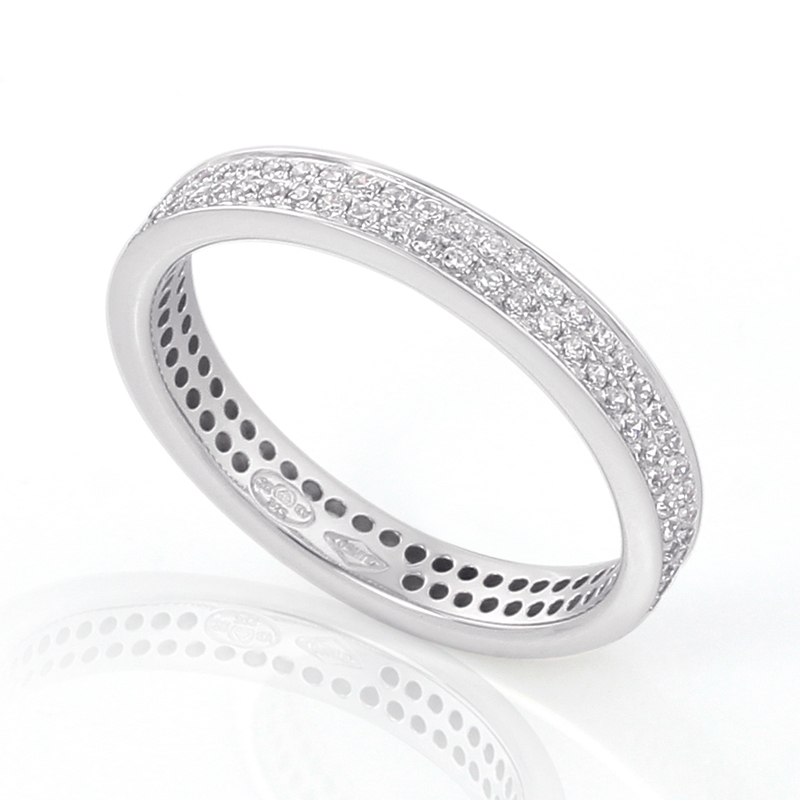 These are the perfect gift for your significant other, and we give you the option of making your selection from a range of different designs. 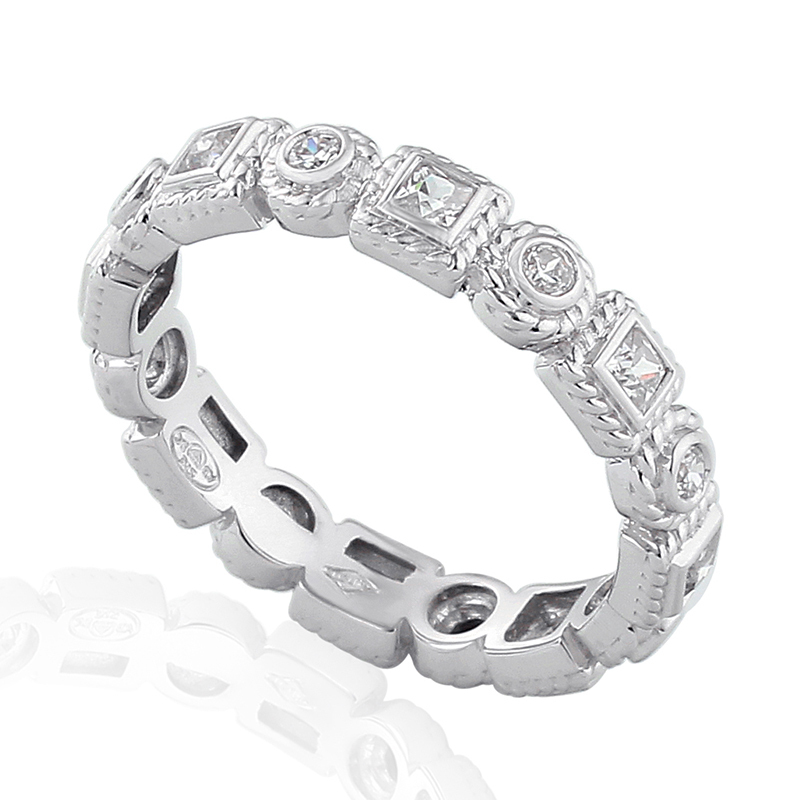 There’s bound to be one that catches your fancy! 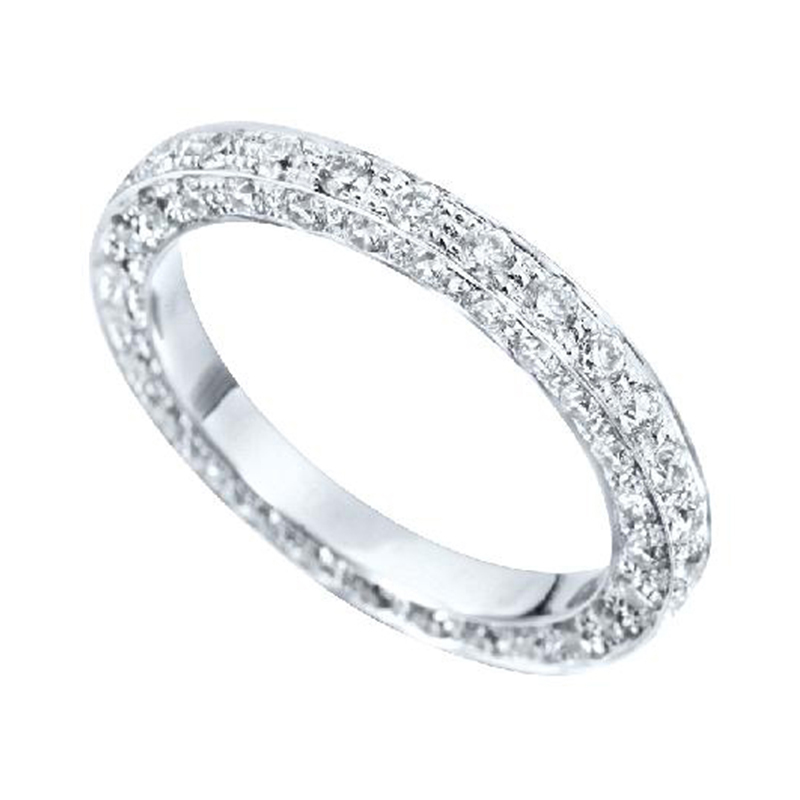 Diamond House Jewellery offers the finest jewellery pieces in Antwerp & London. 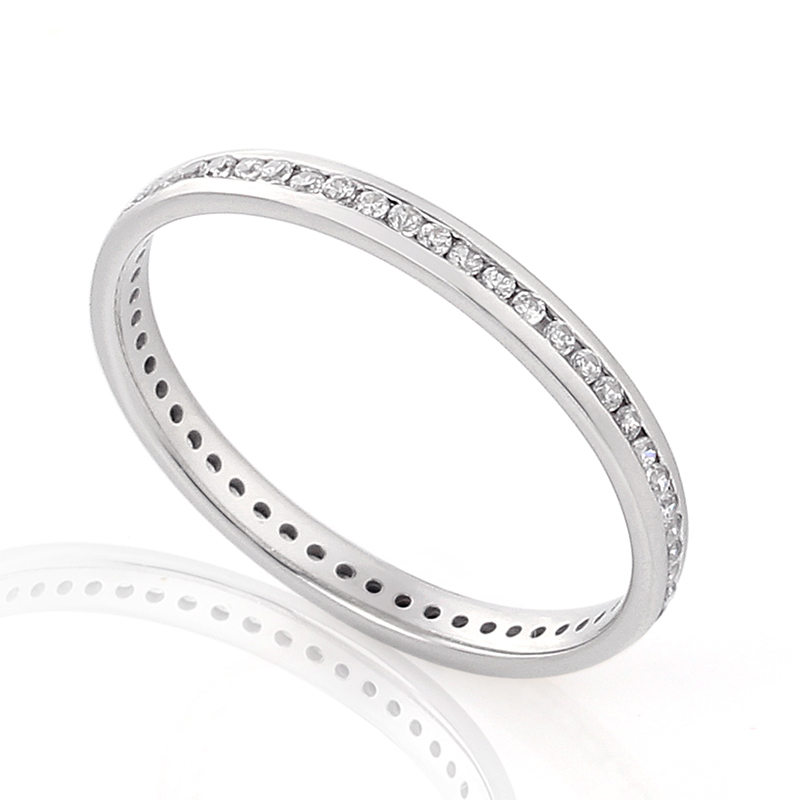 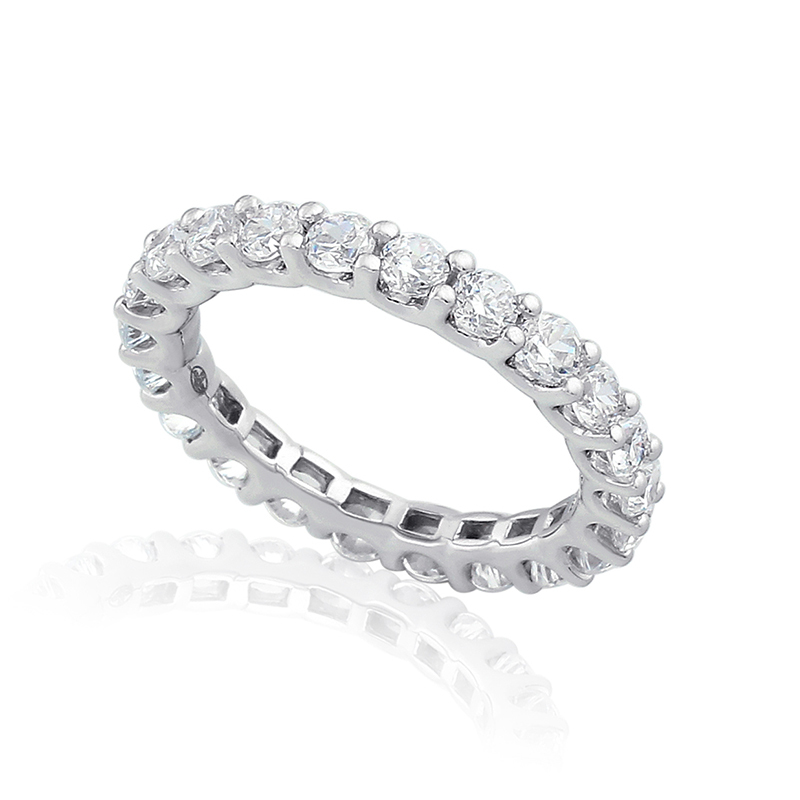 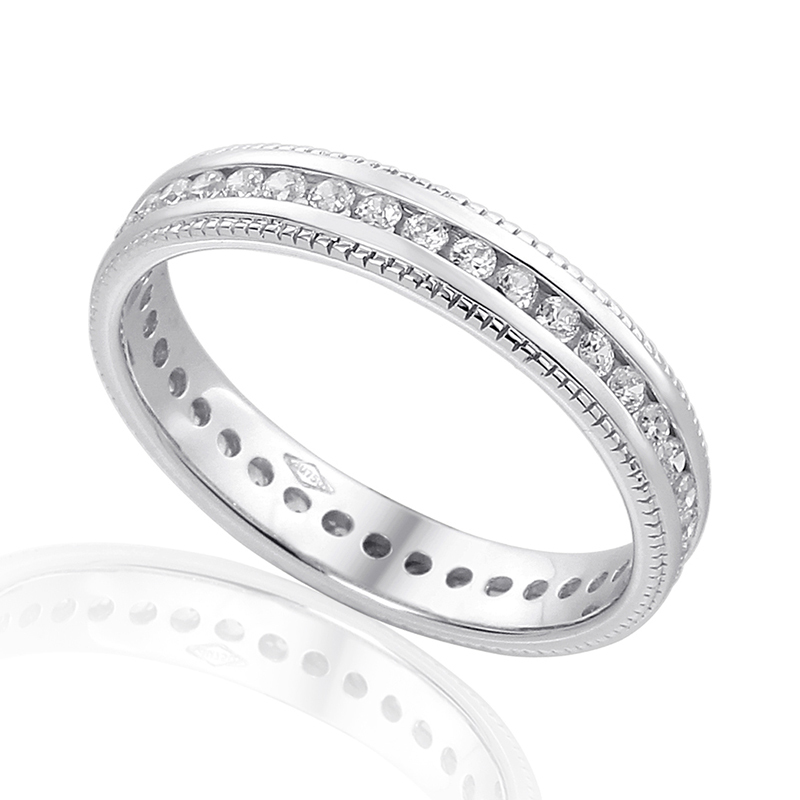 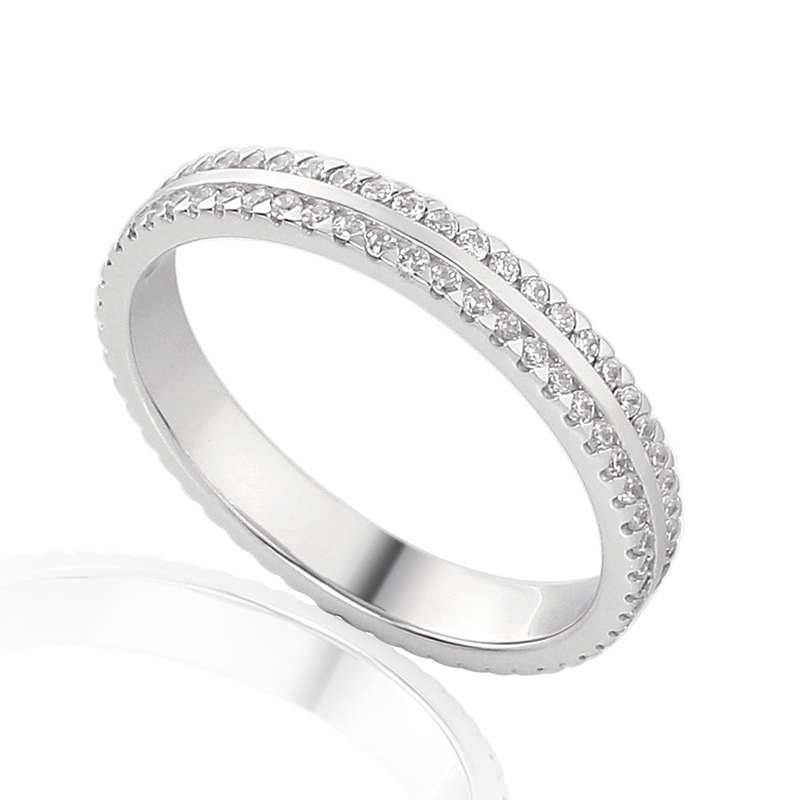 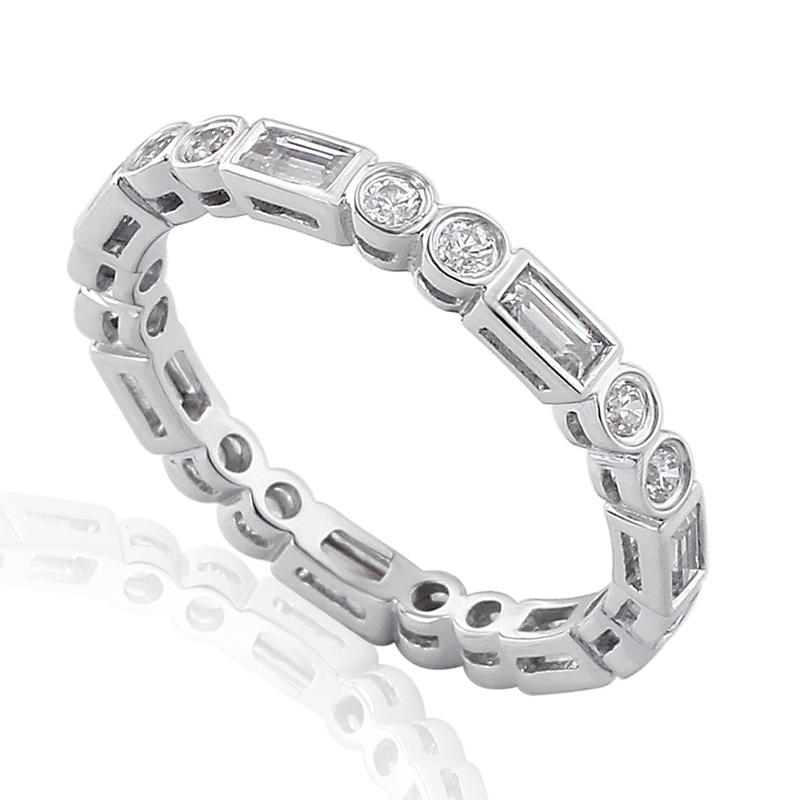 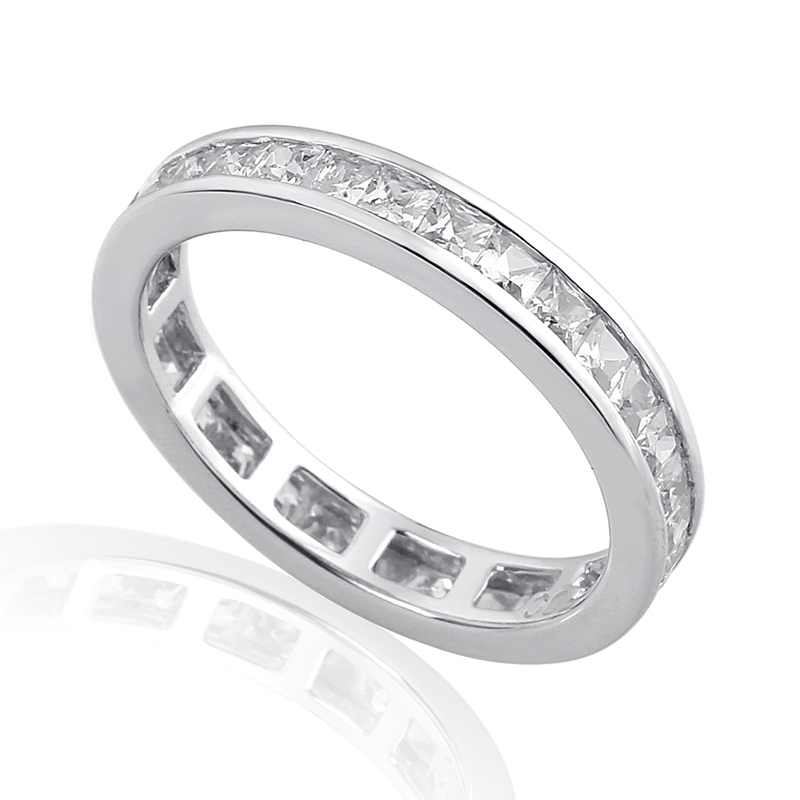 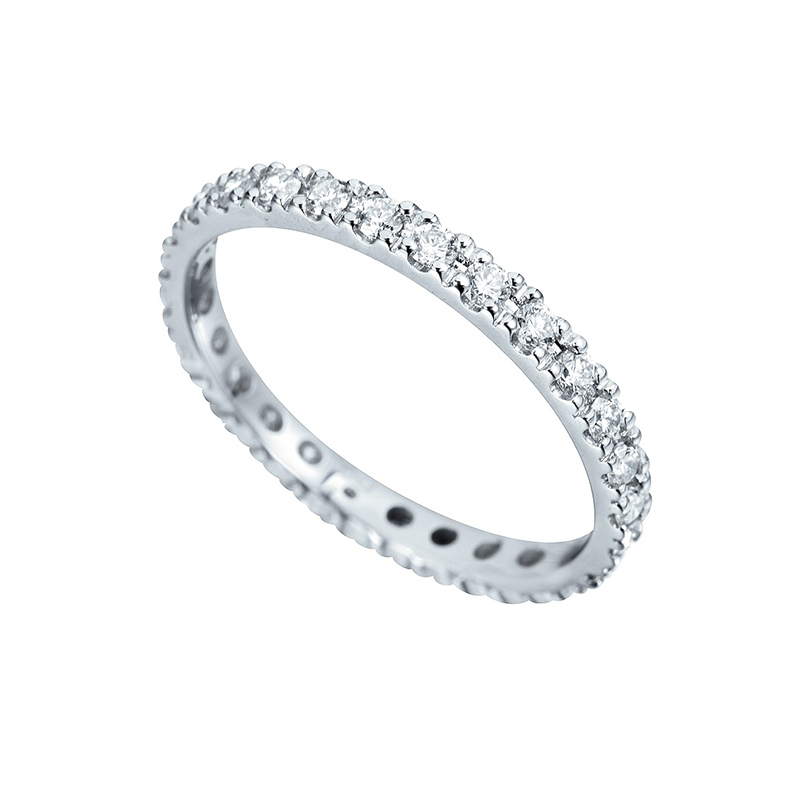 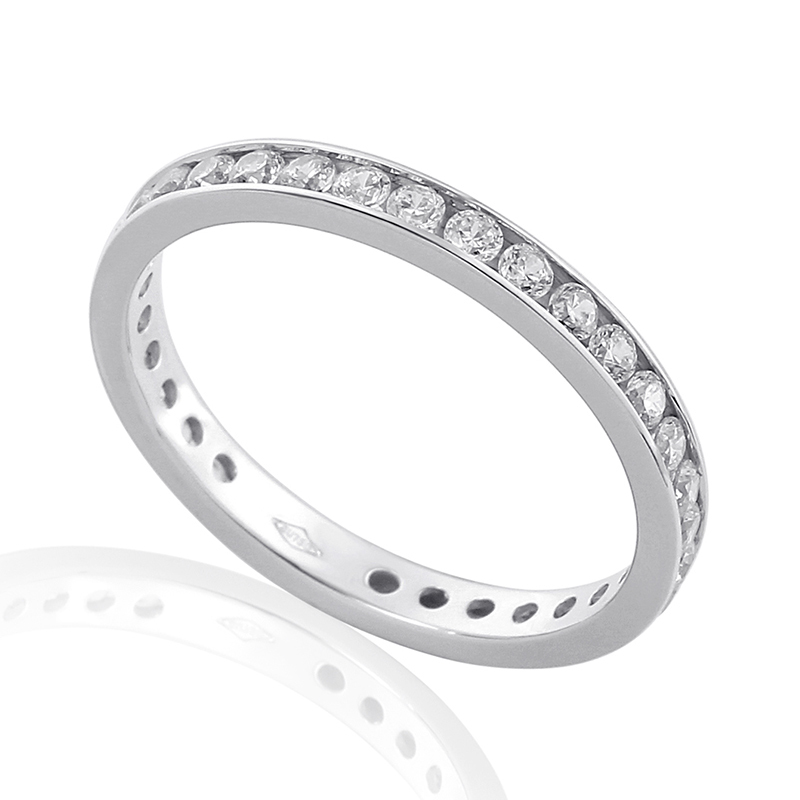 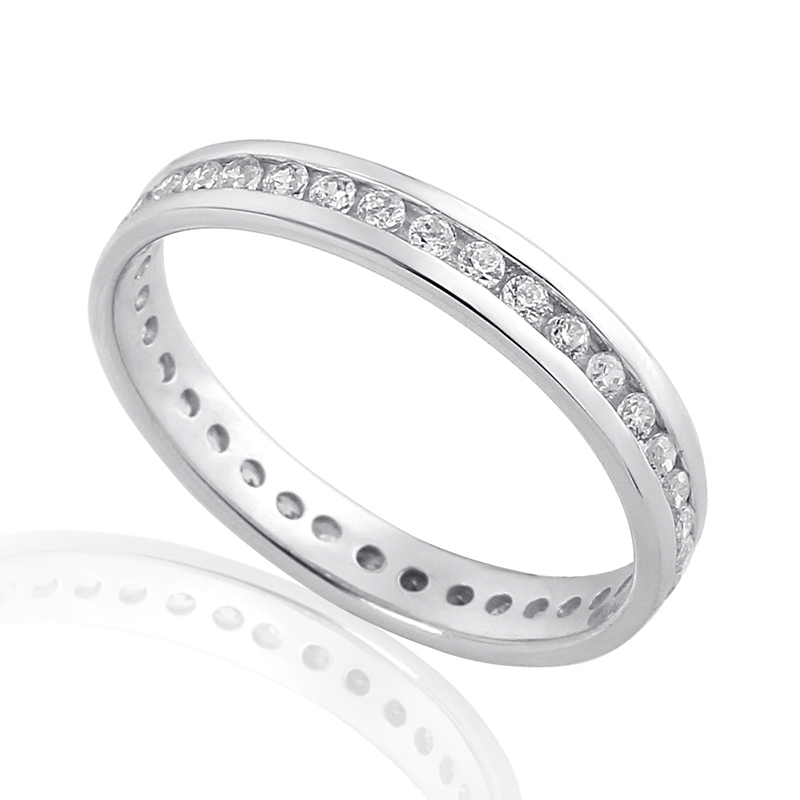 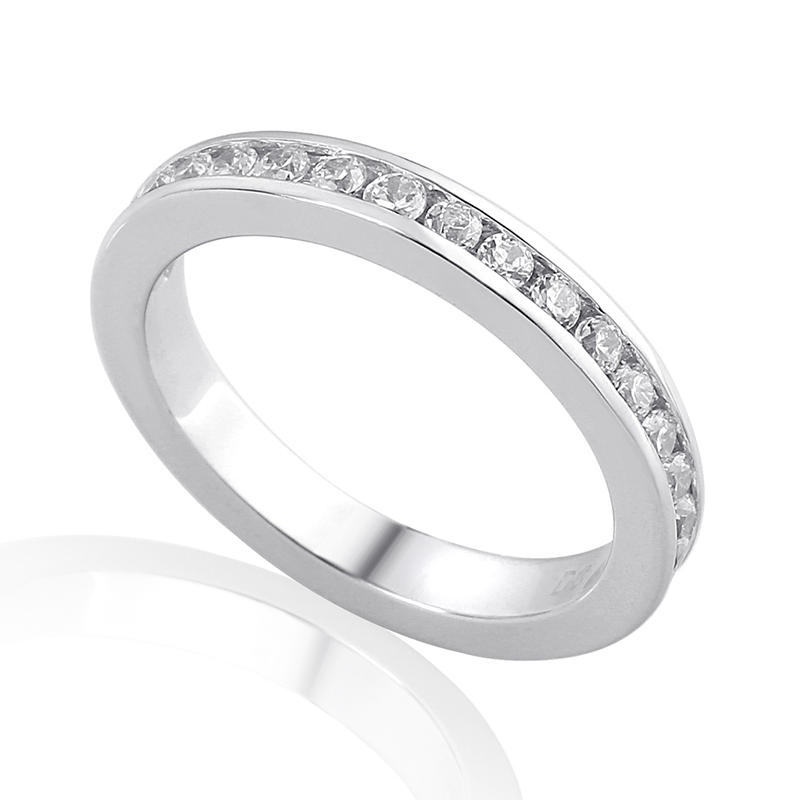 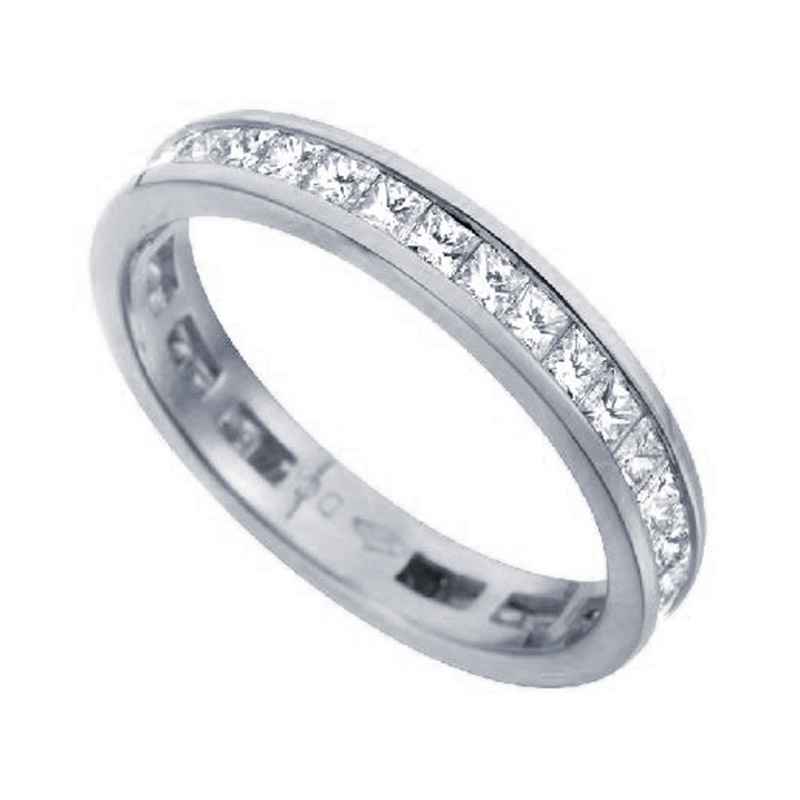 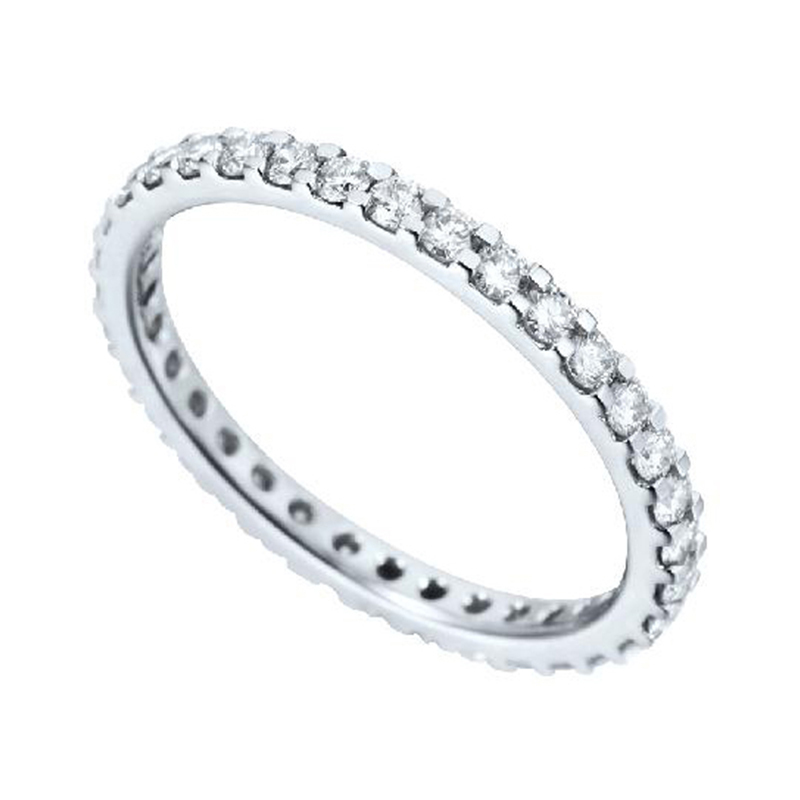 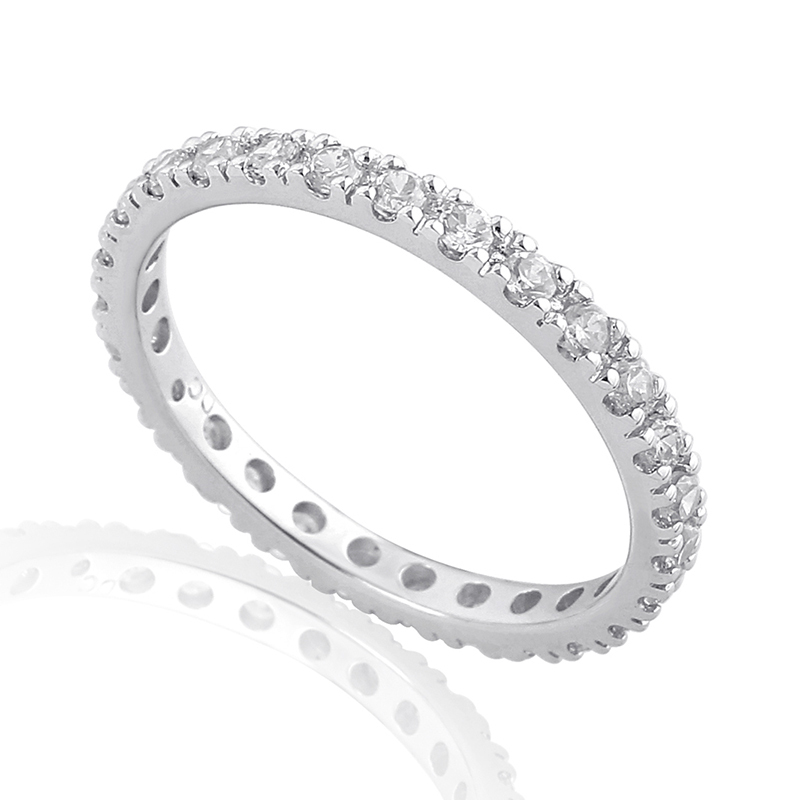 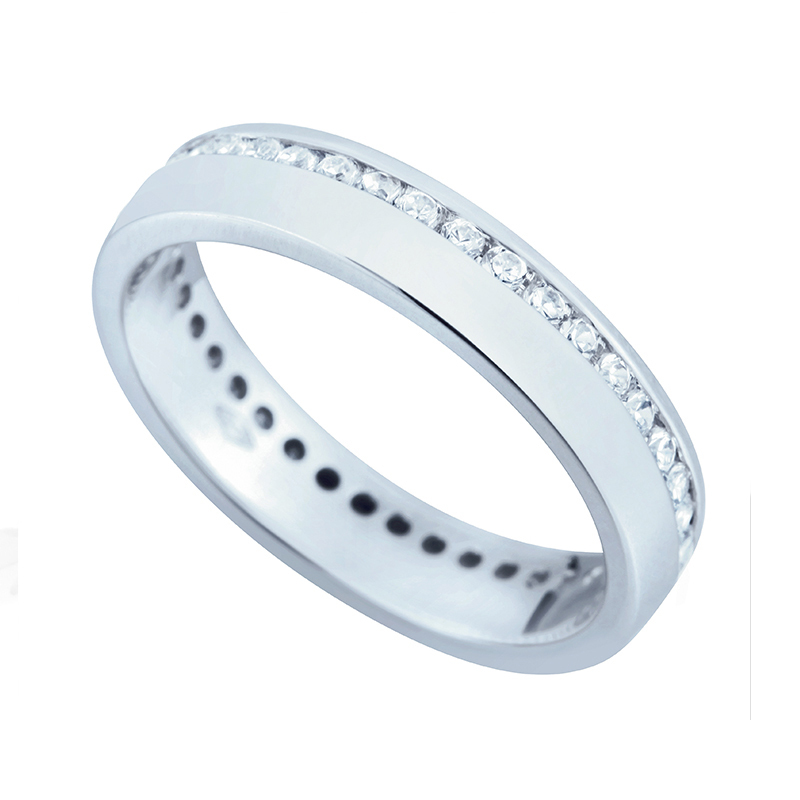 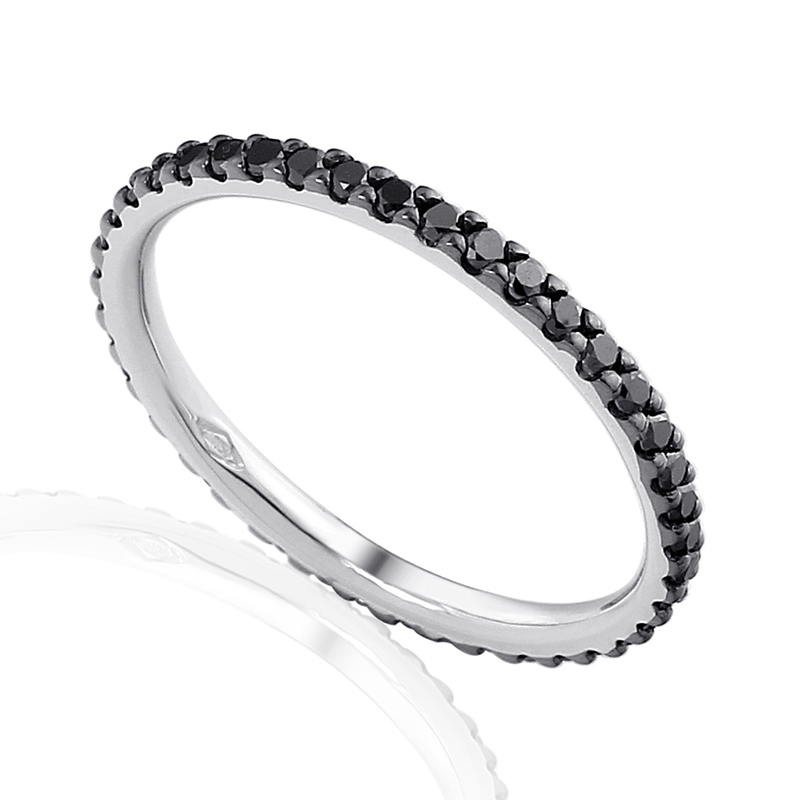 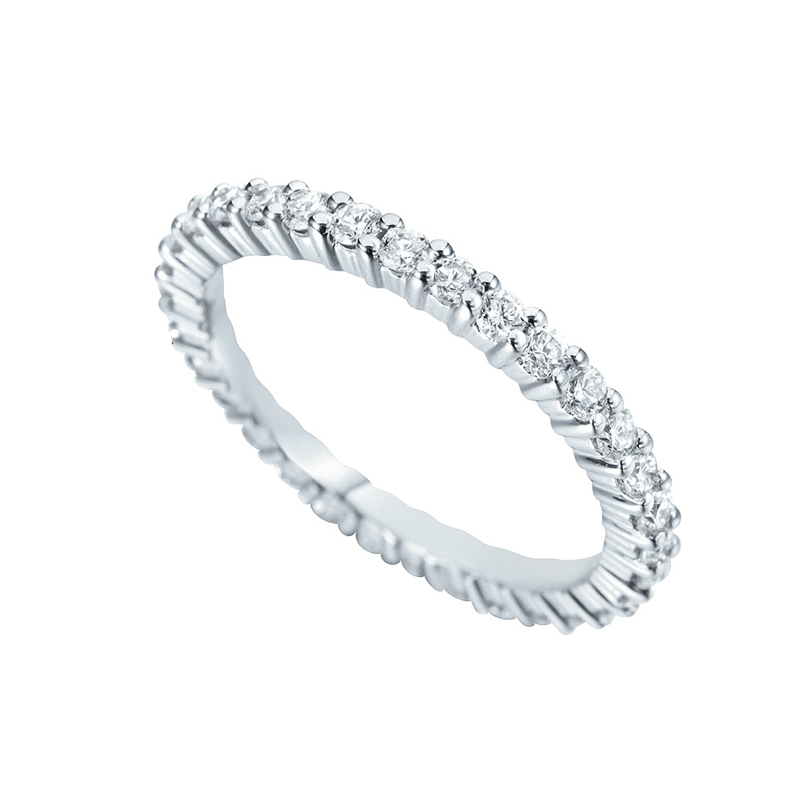 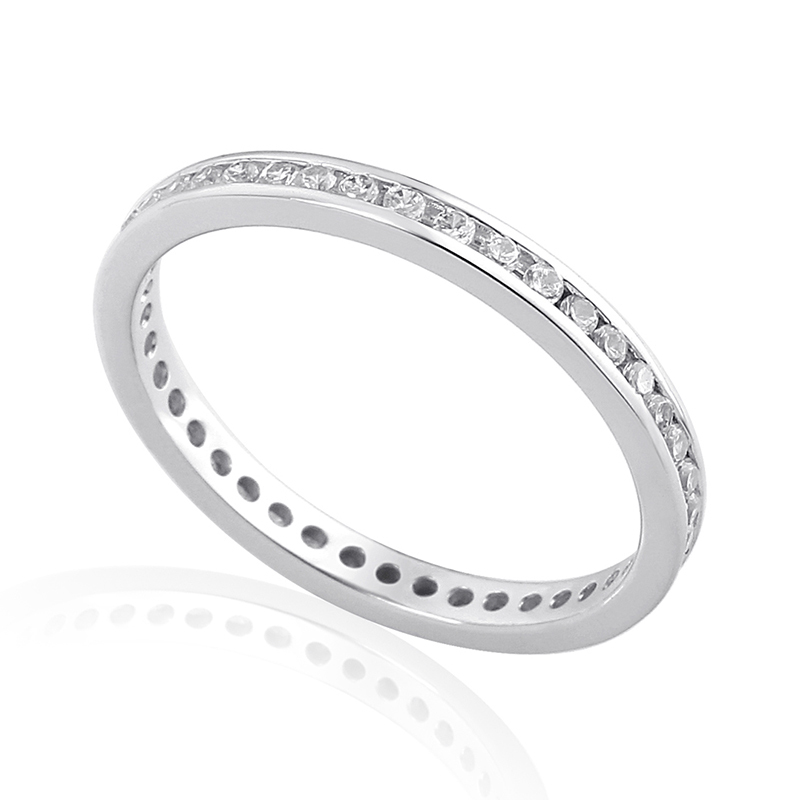 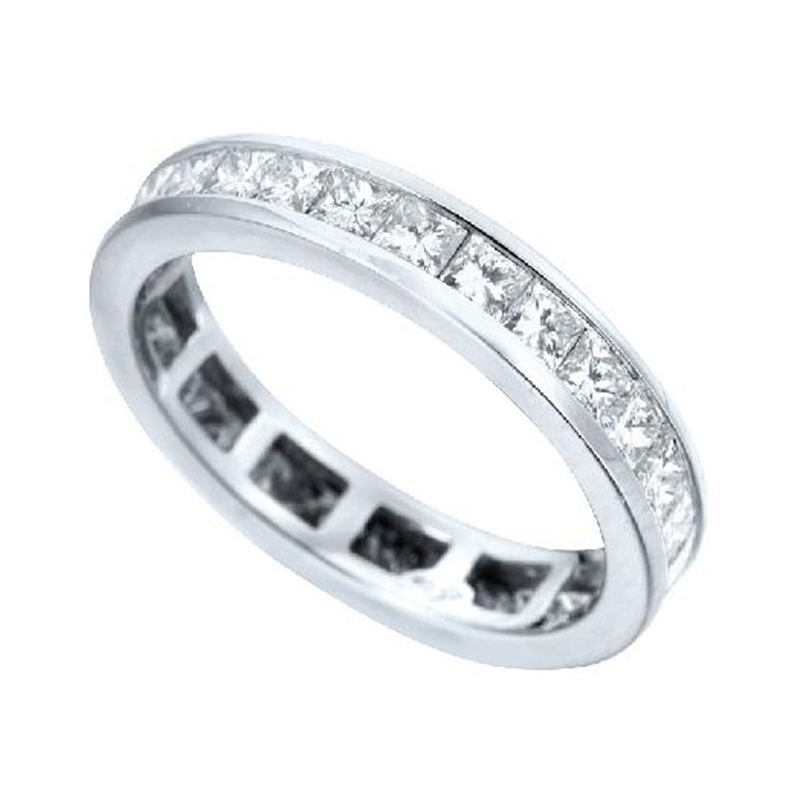 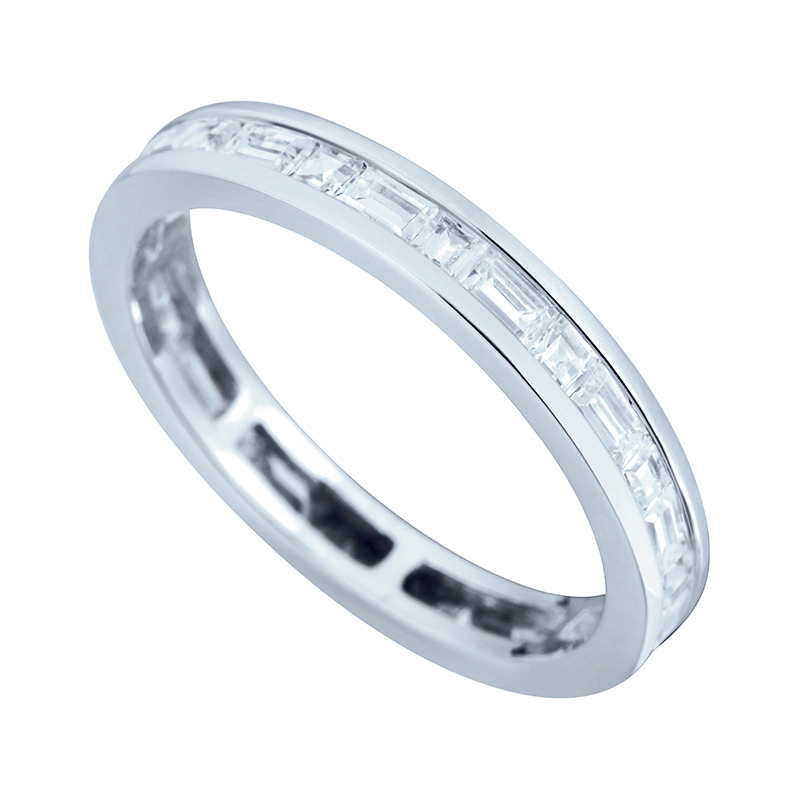 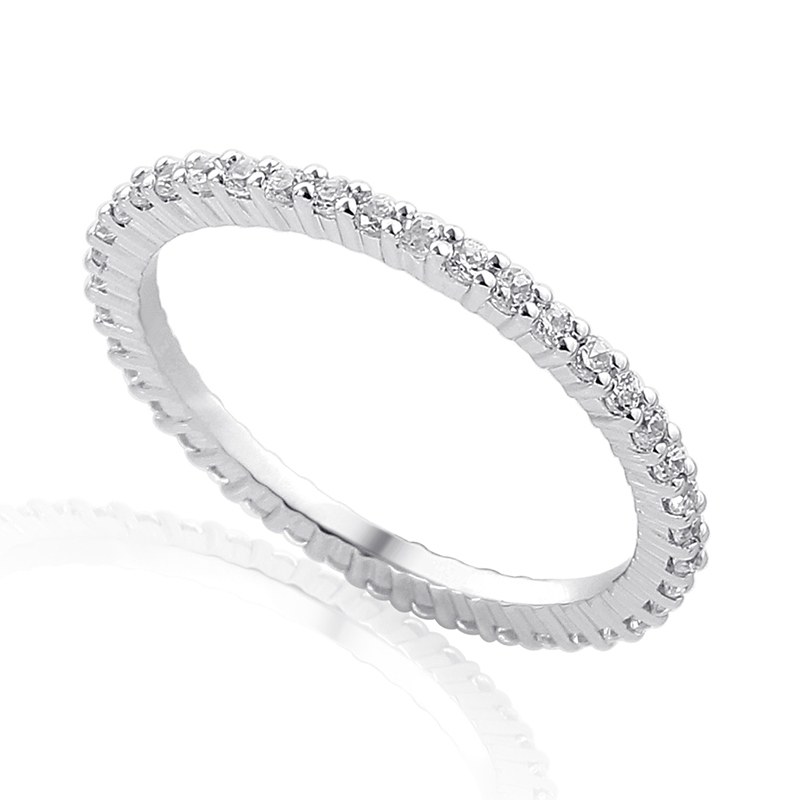 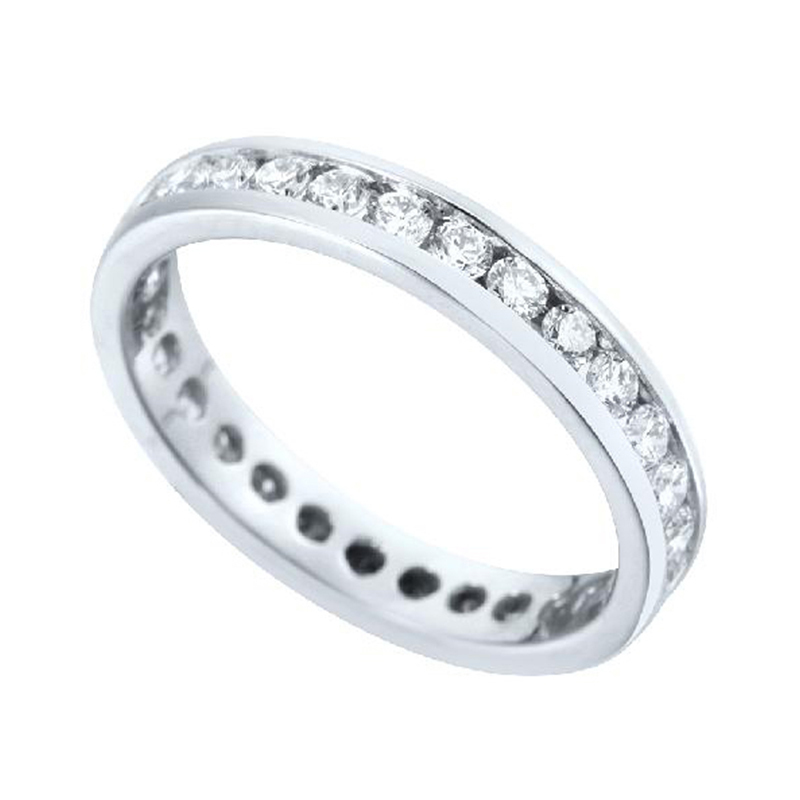 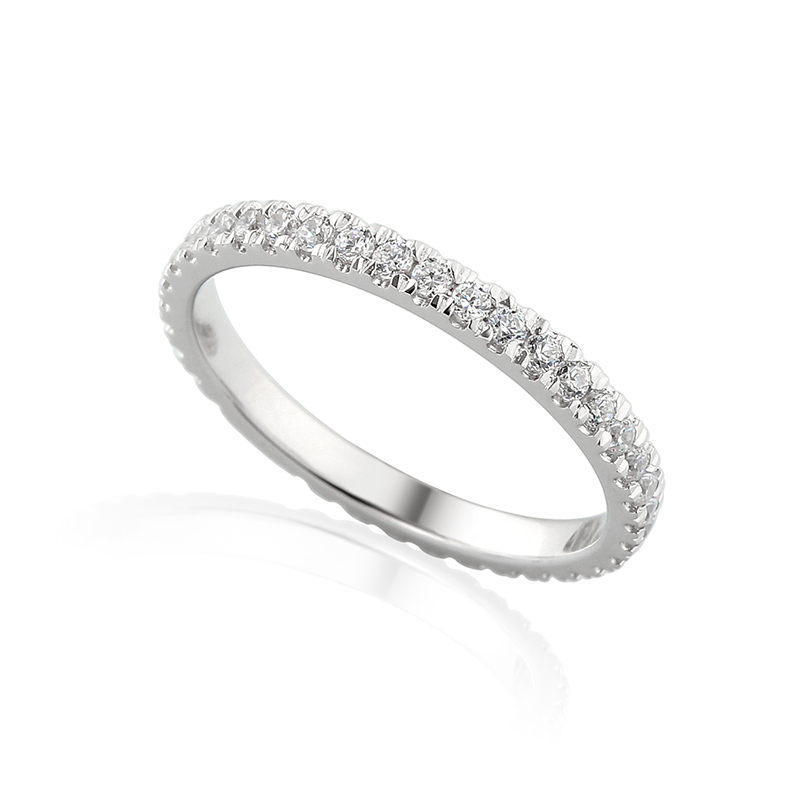 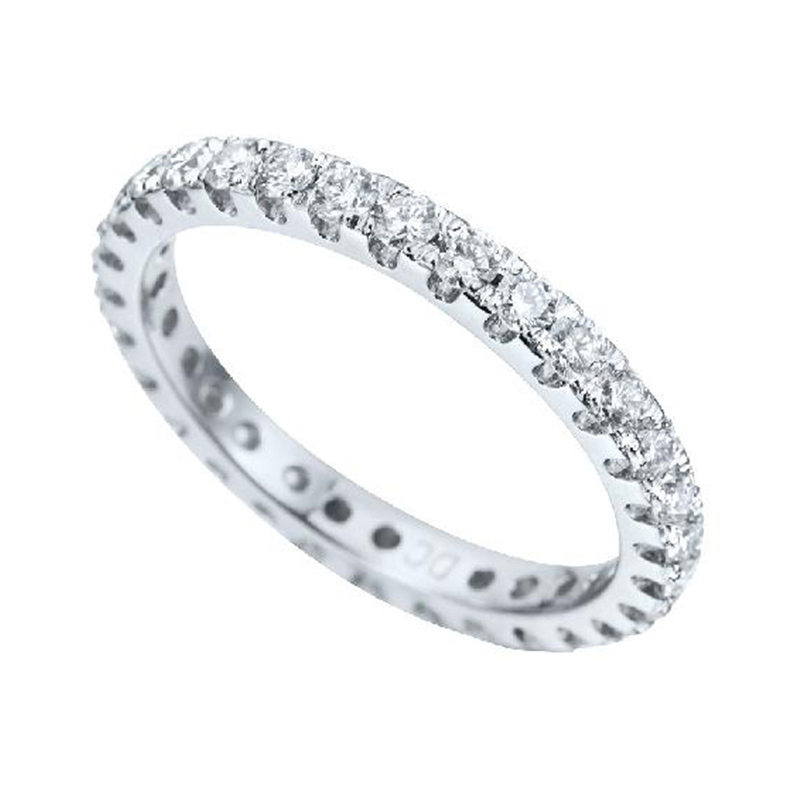 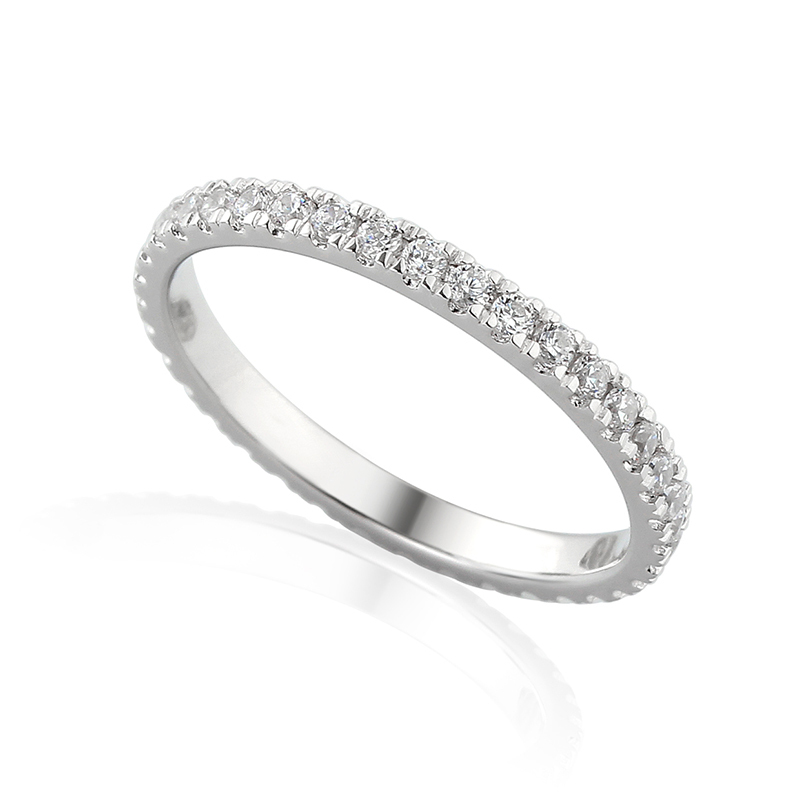 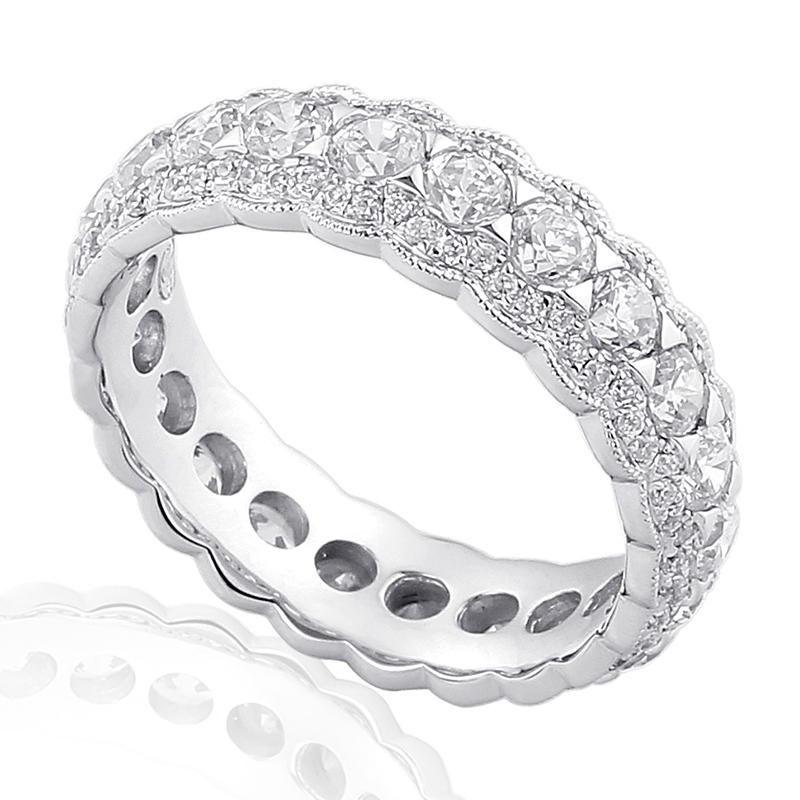 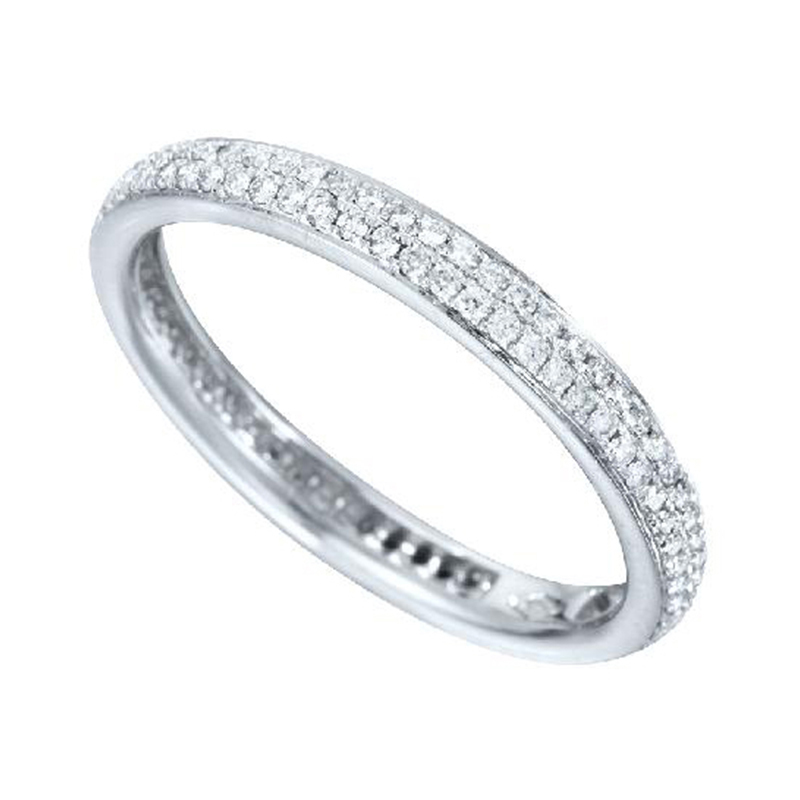 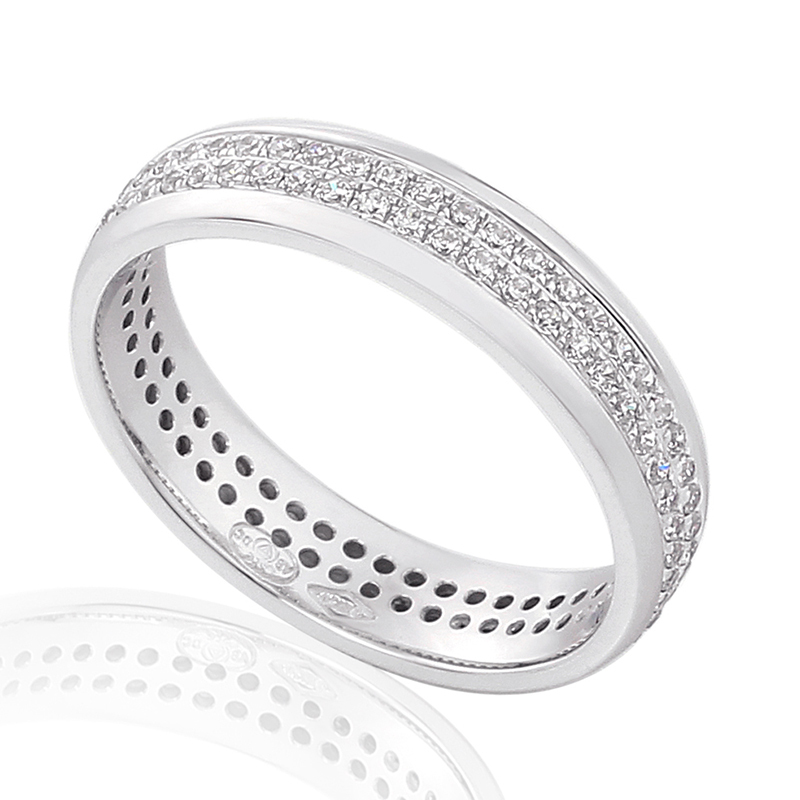 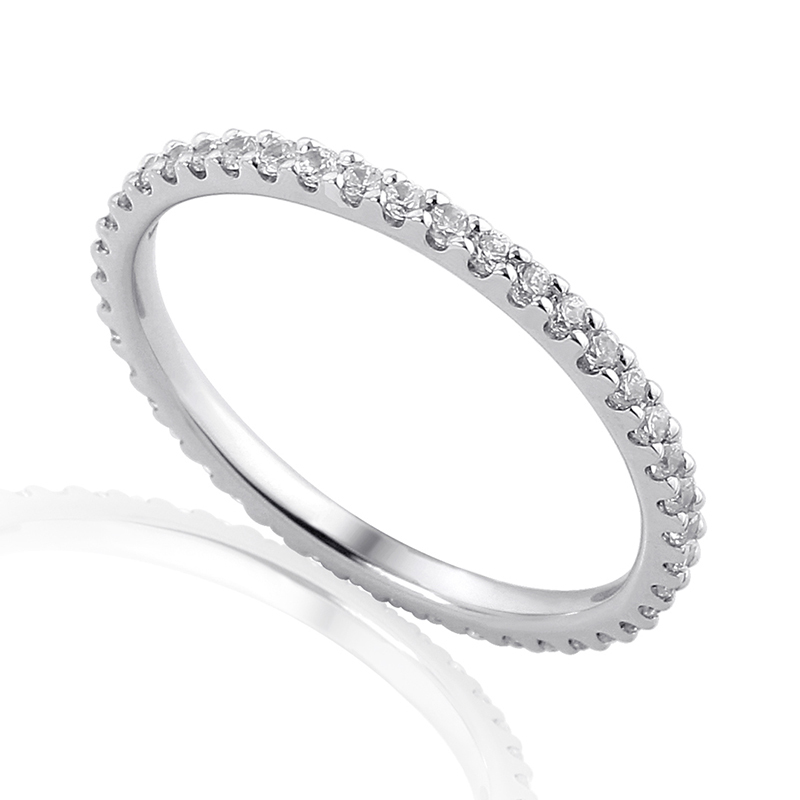 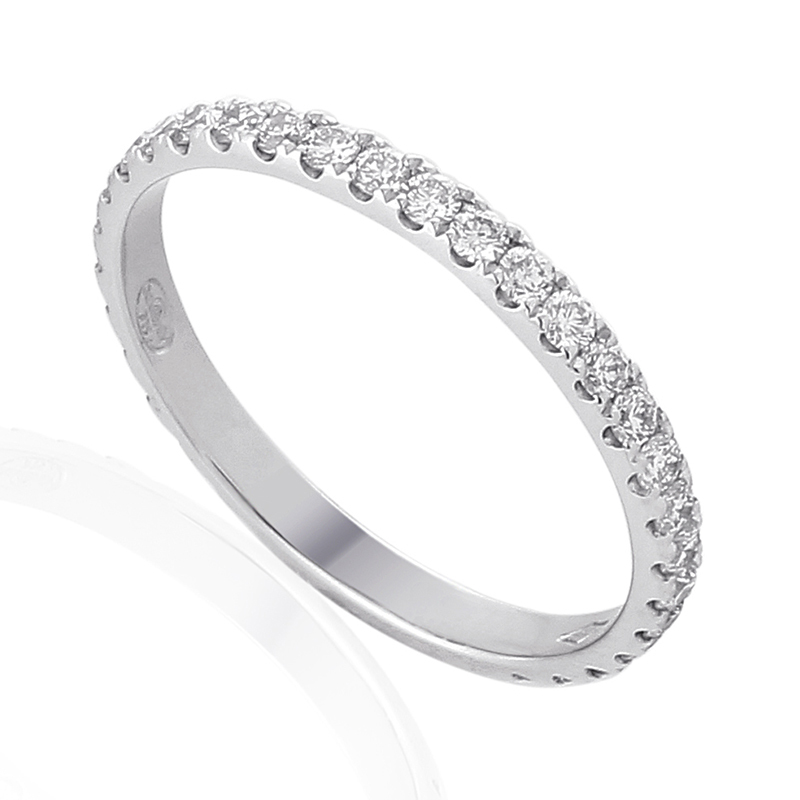 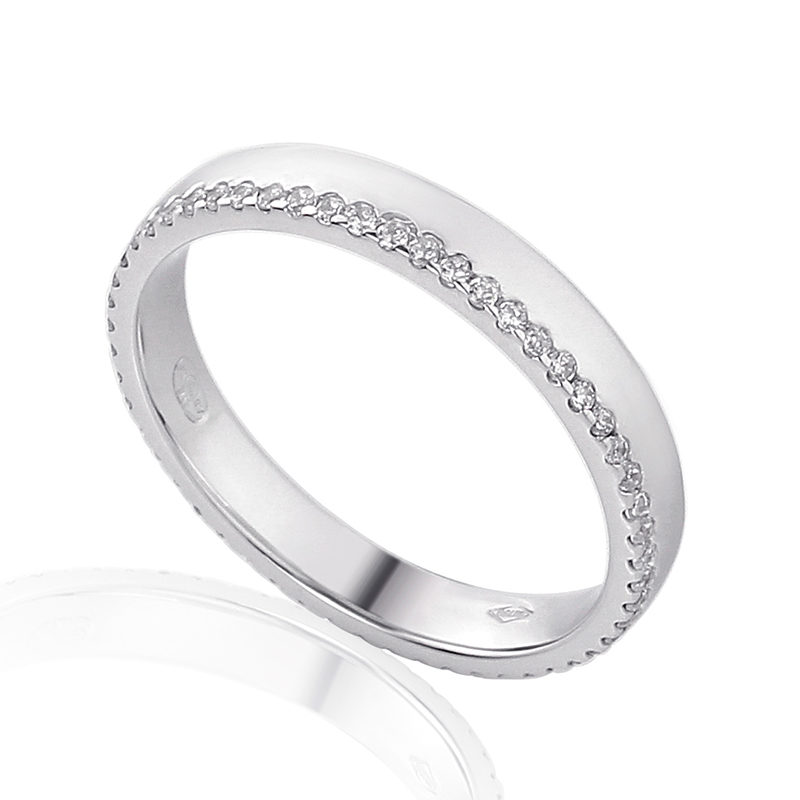 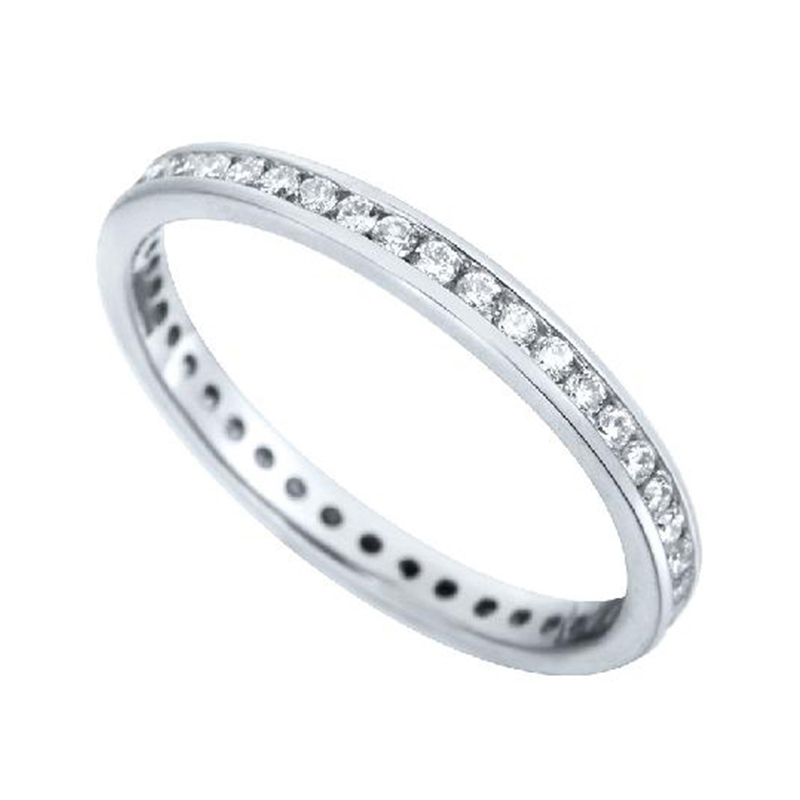 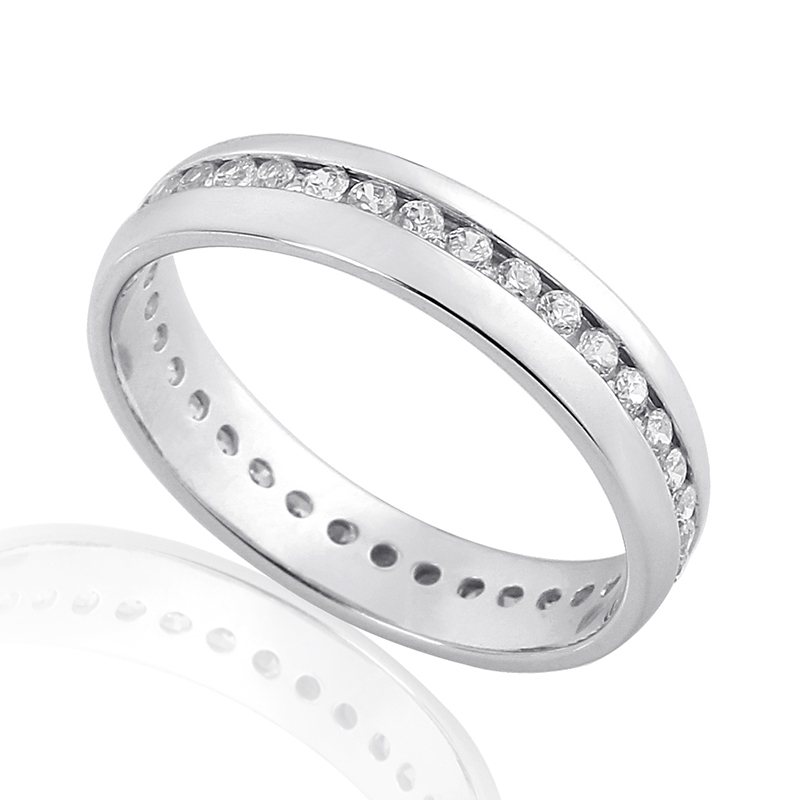 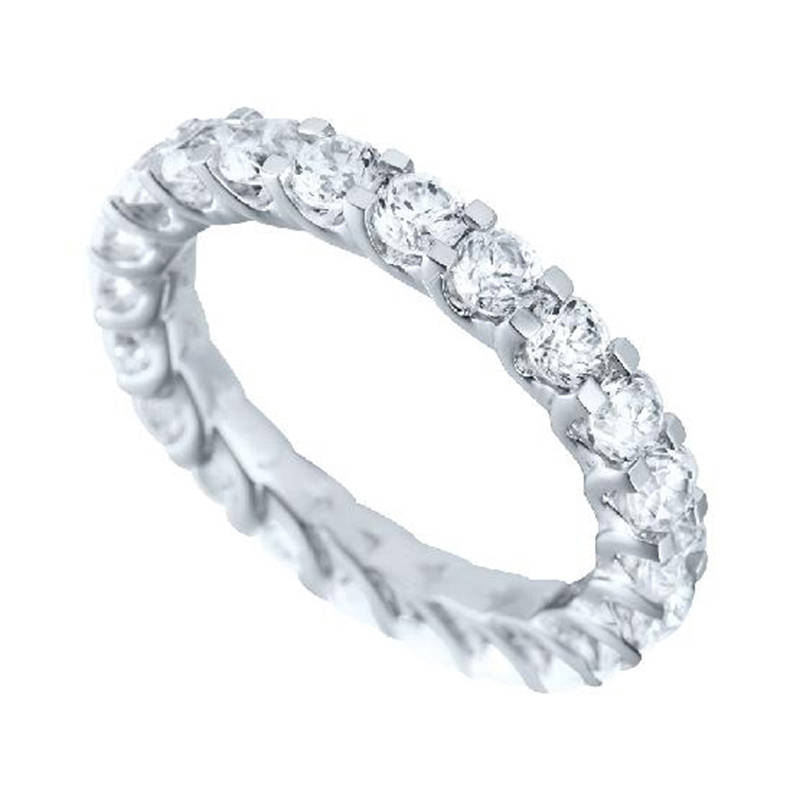 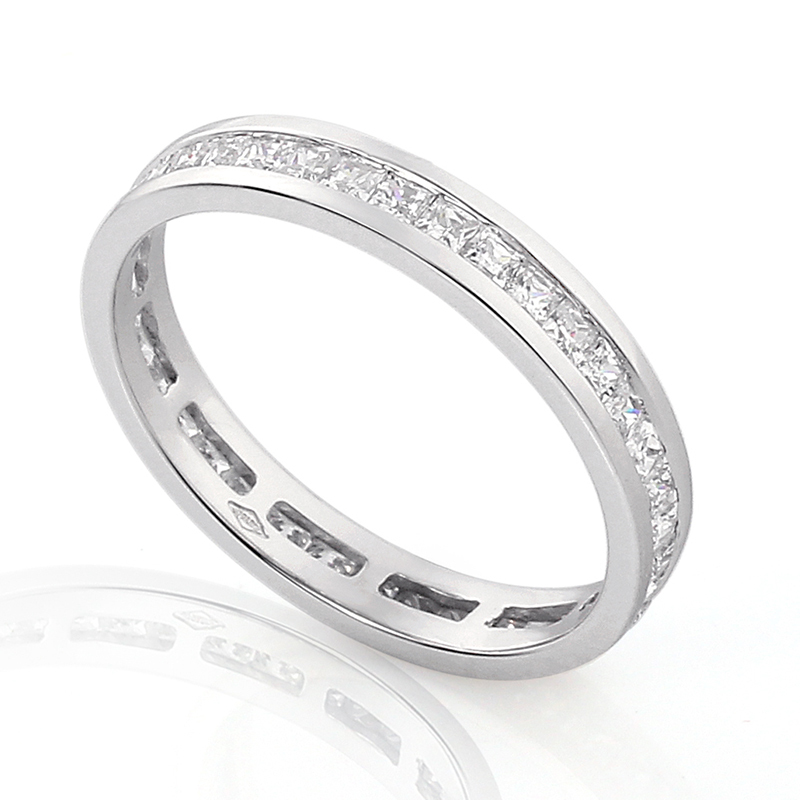 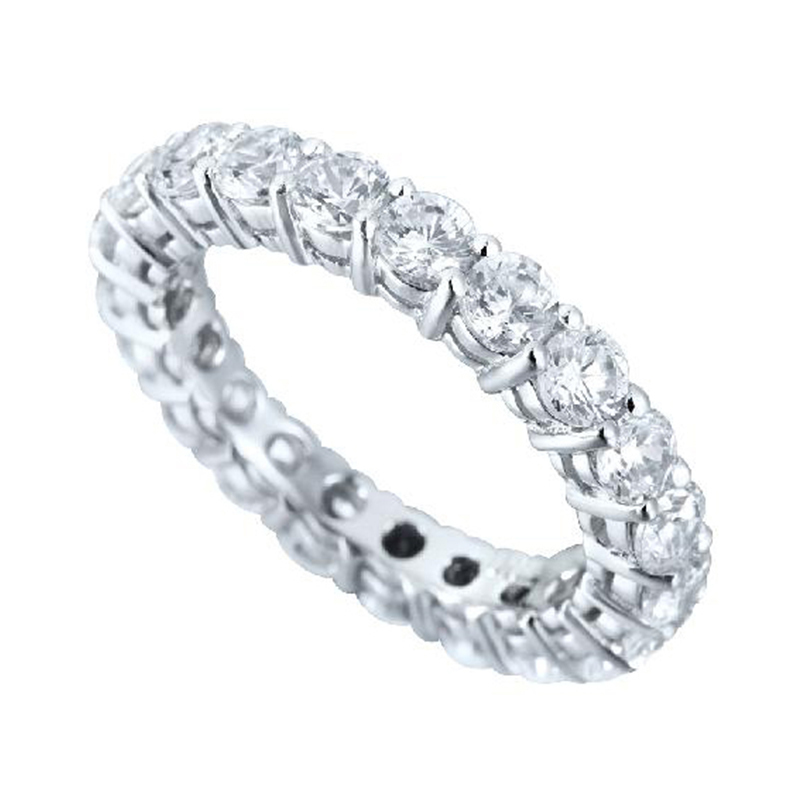 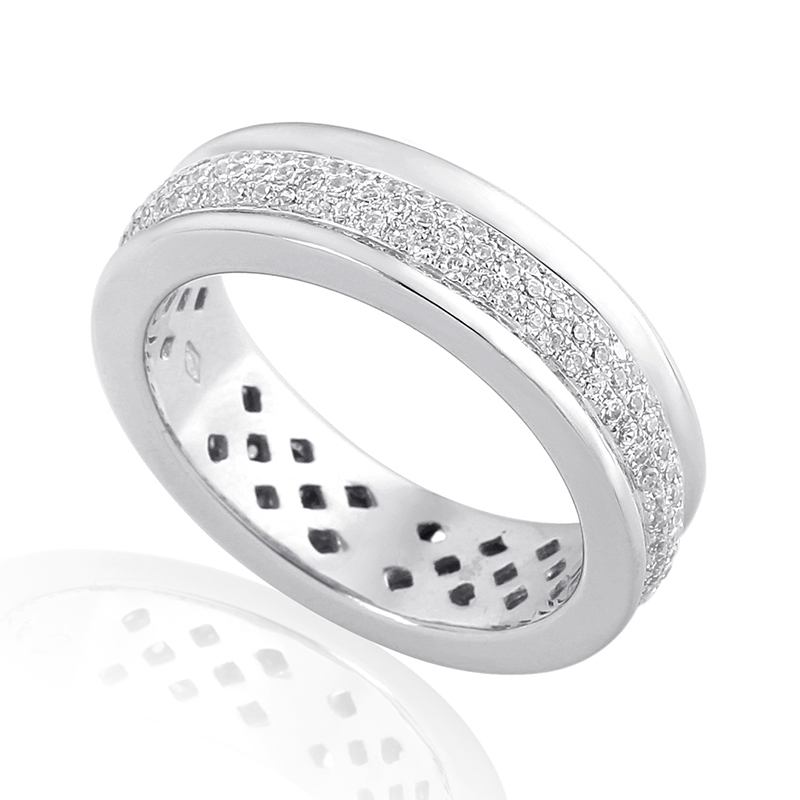 Browse through our diamond eternity bands collection to find the right one for you!